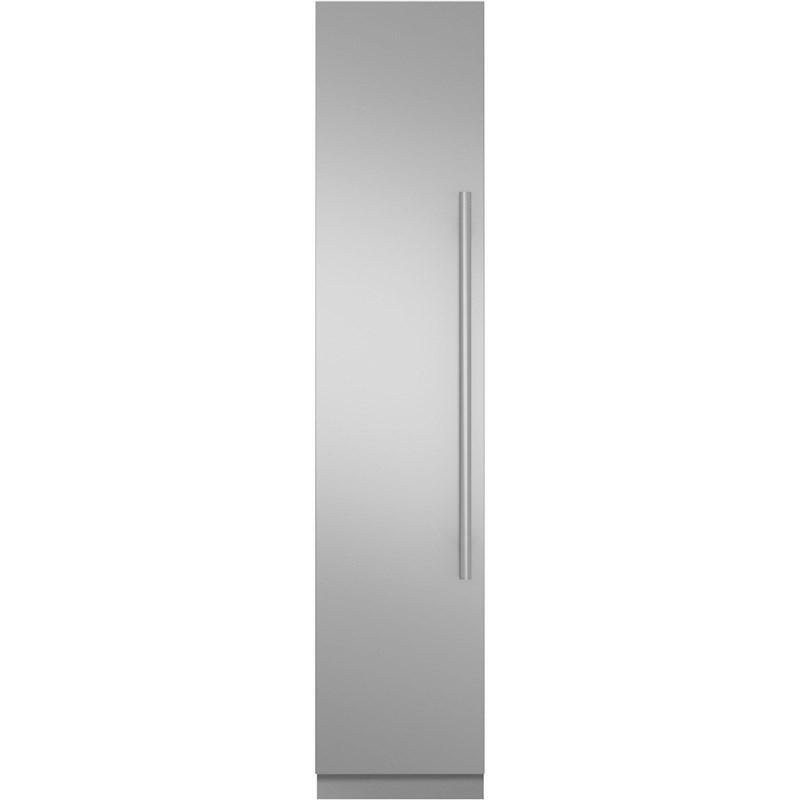 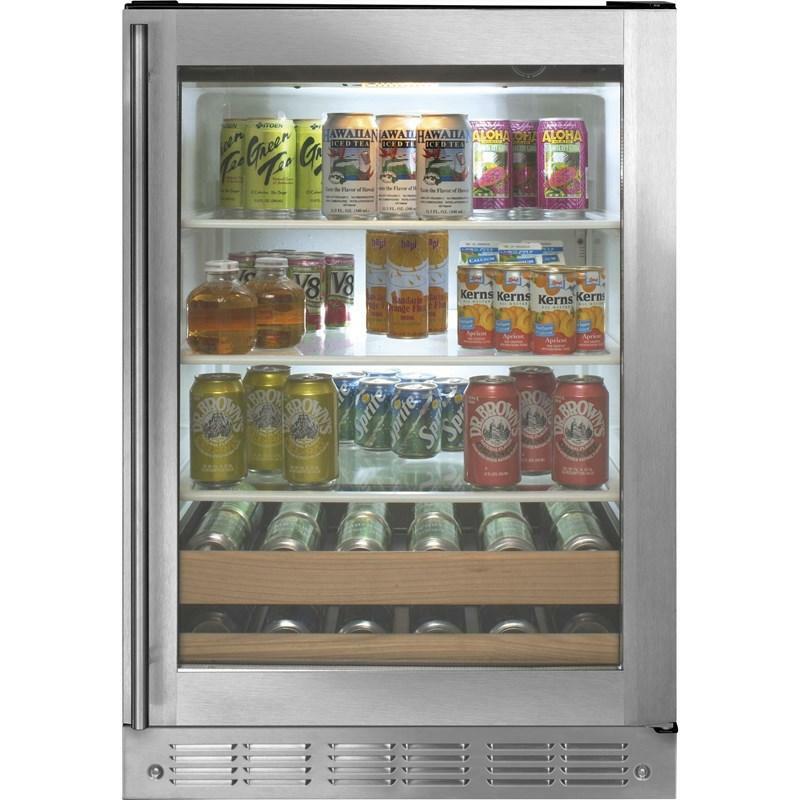 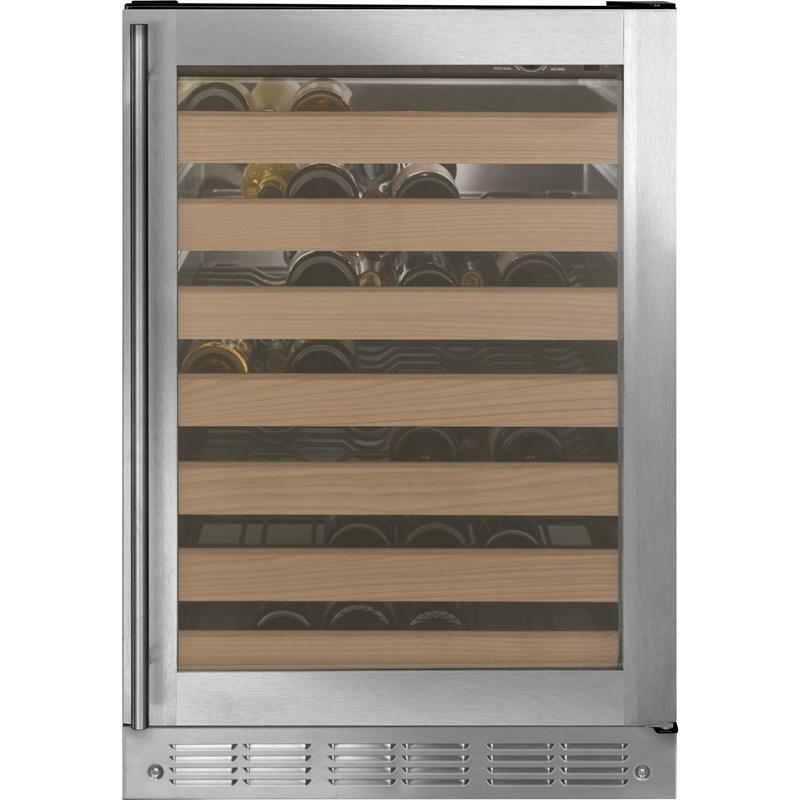 84" Professional solid-door stainless steel panel kit (left hand door swing) with stainless steel pro handle. 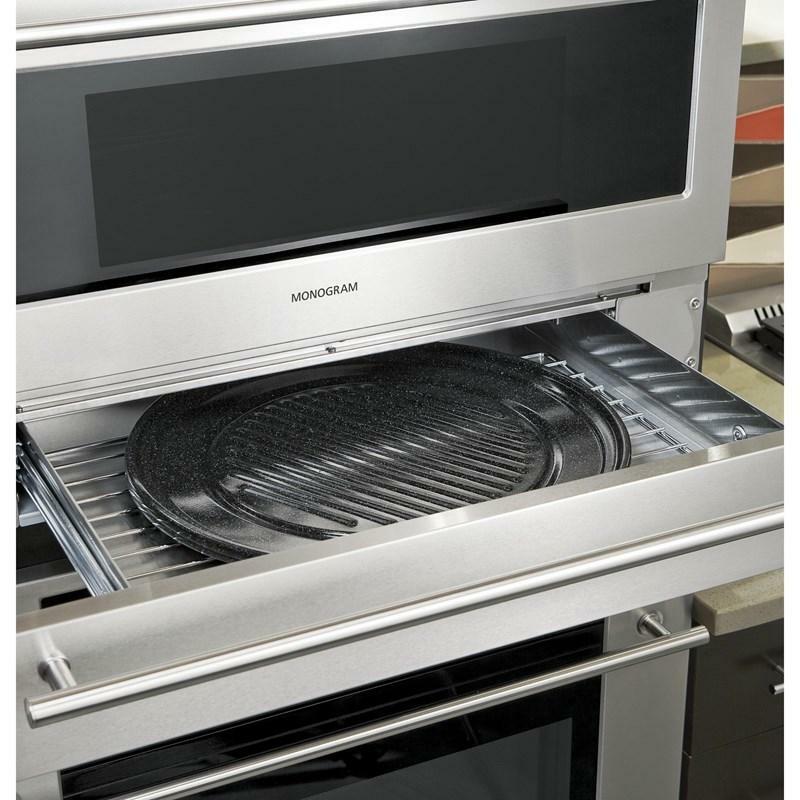 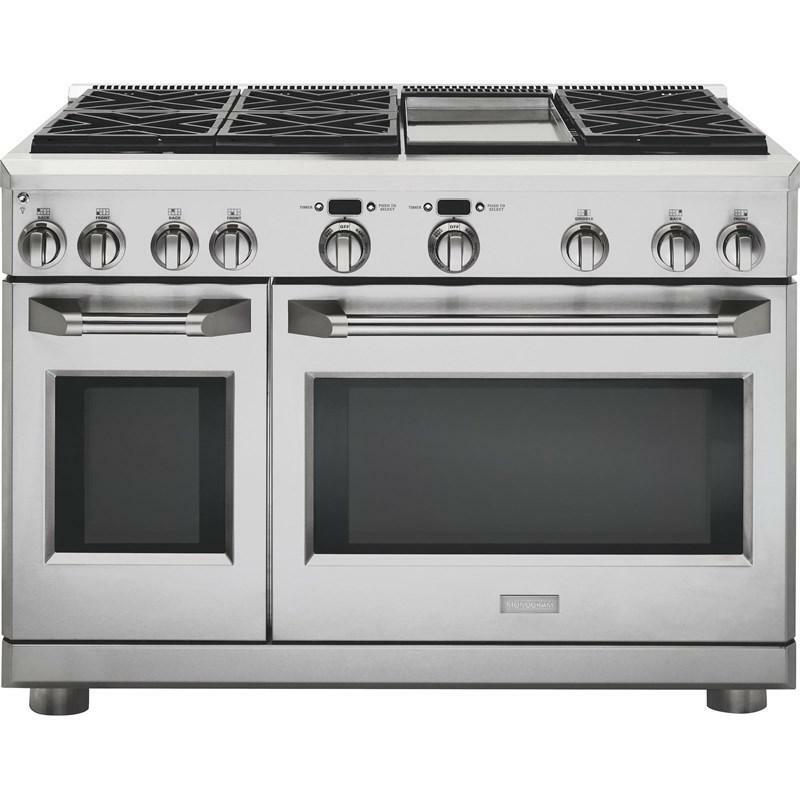 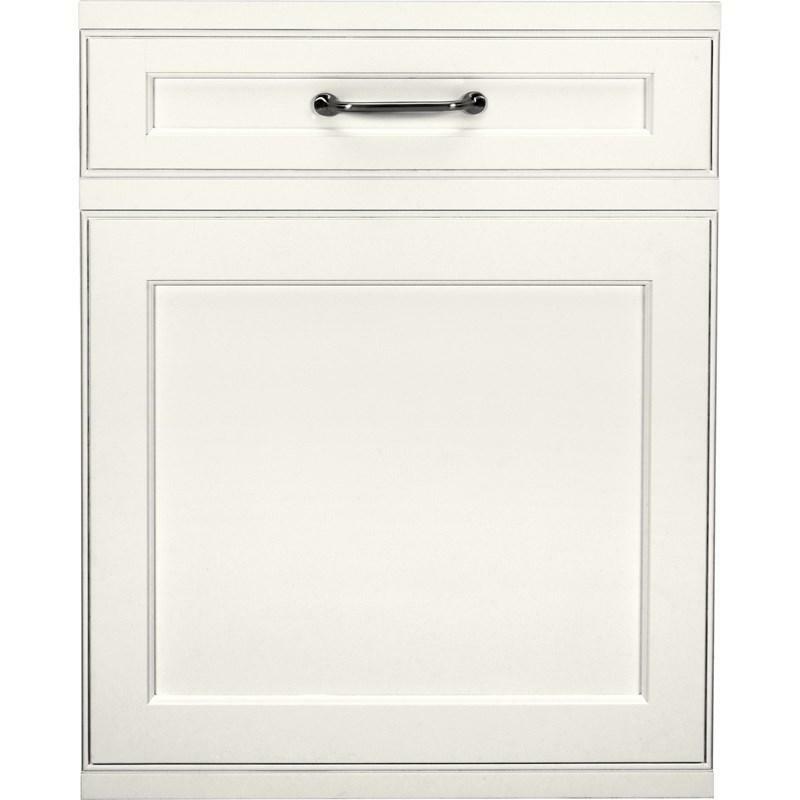 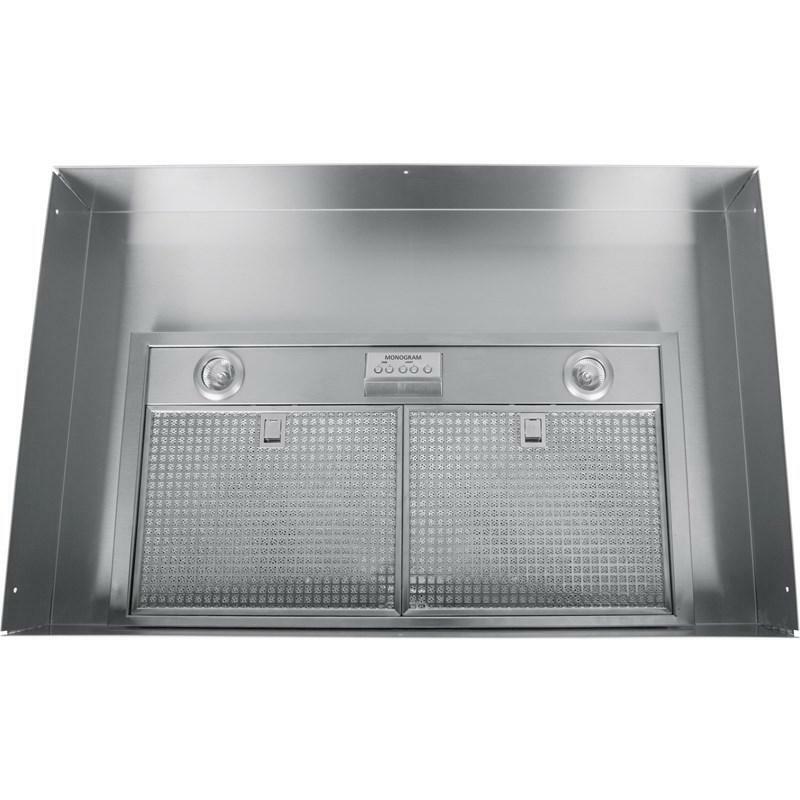 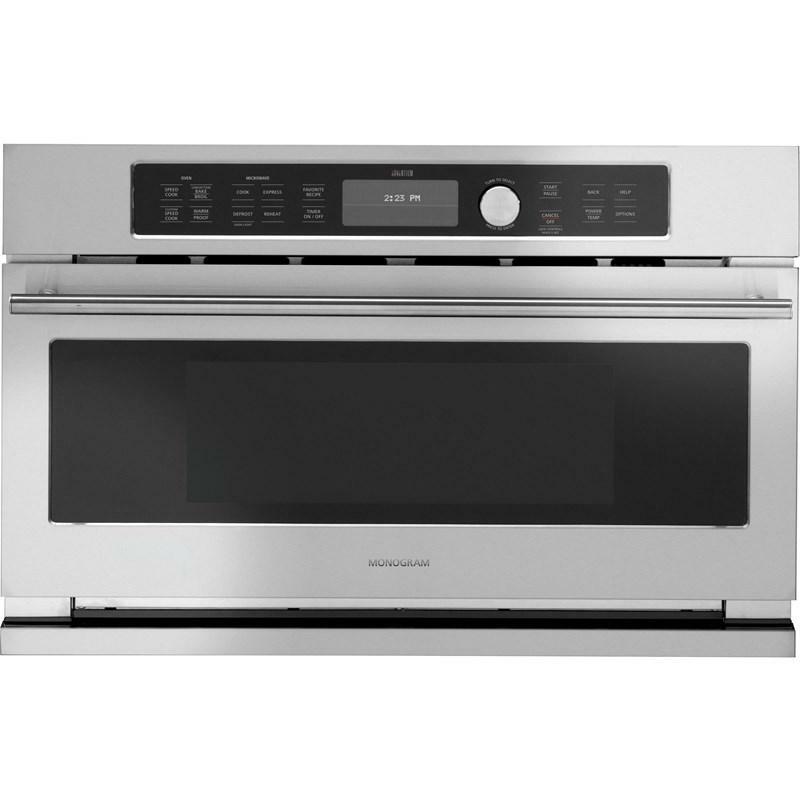 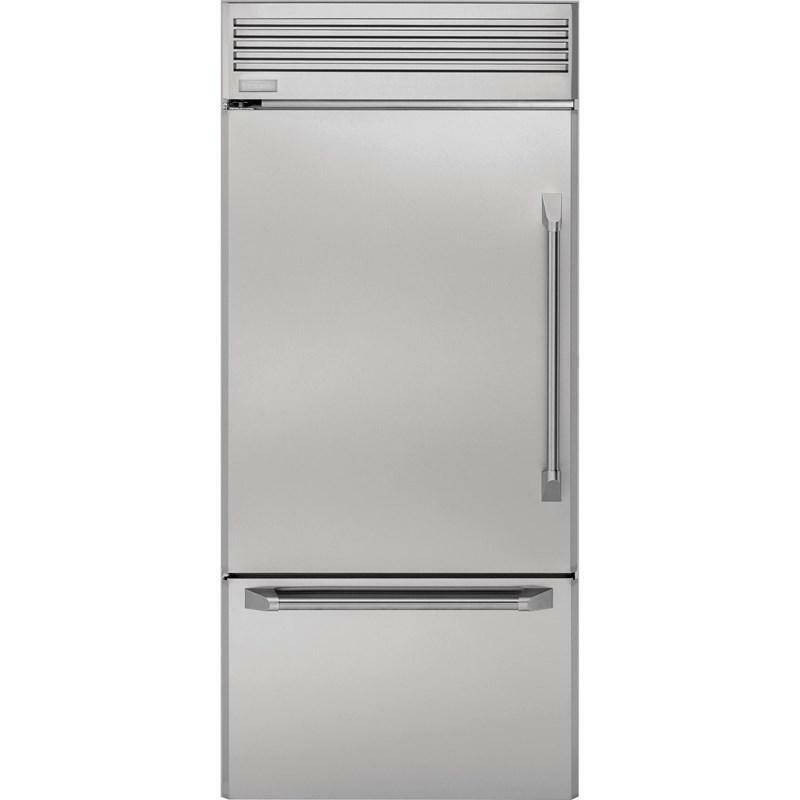 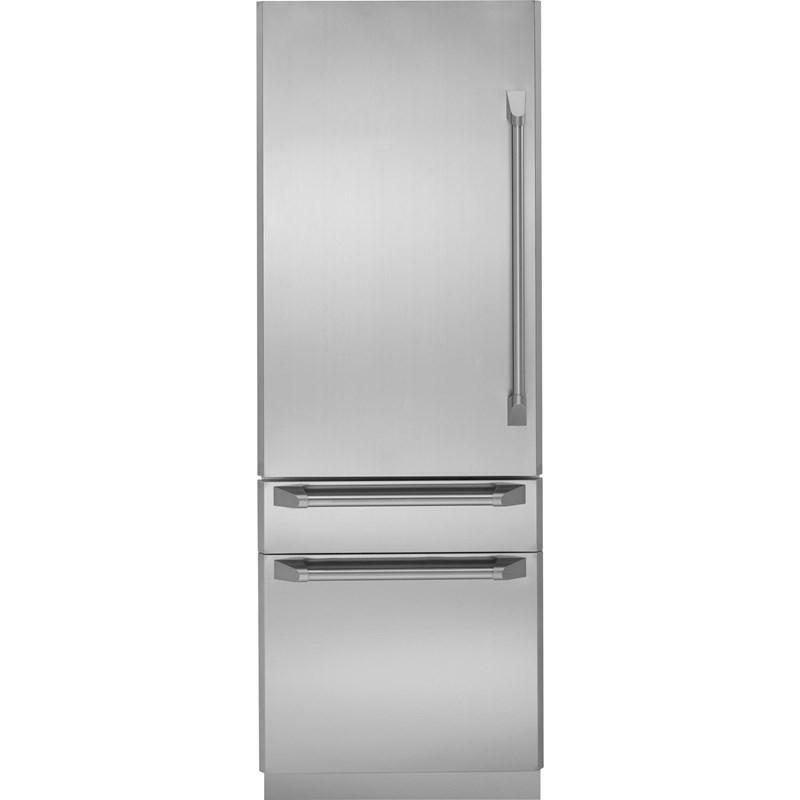 Monogram® offers a stainless steel stackable duct cover for 48" GE wall-mounted hoods. 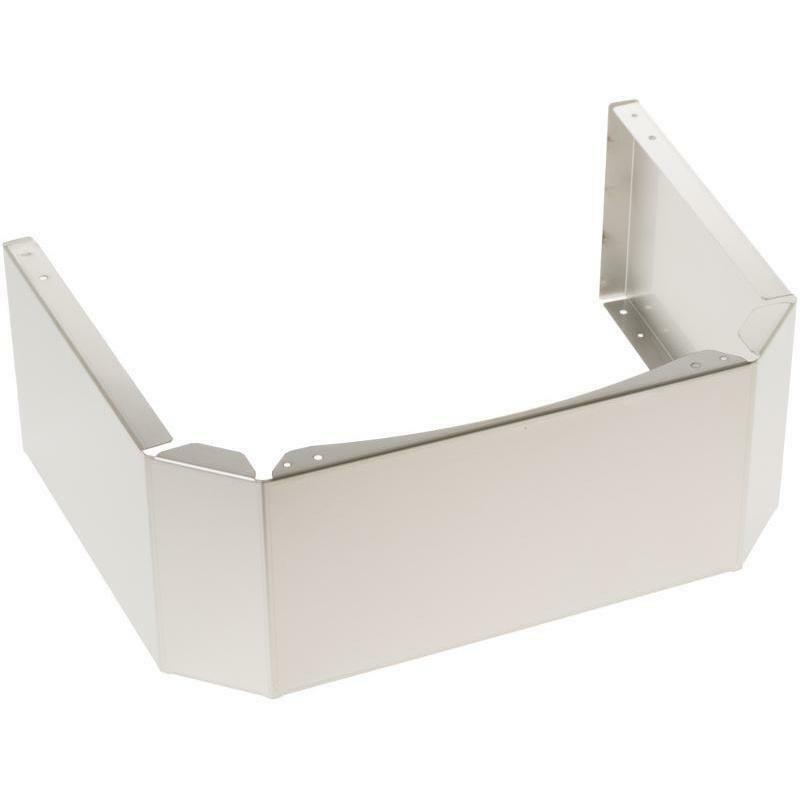 The cover features a height of 6" and includes four screws.